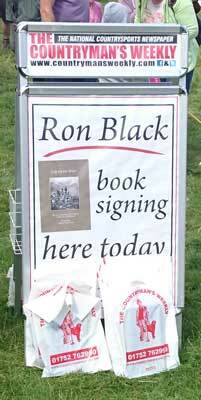 Ron's books are no longer in print. However, most of them are available as ebooks from : Amazon : Smashwords : and all major ebook retailers. Anthony Chapman, a Lakeland huntsman, followed by many, respected by all. 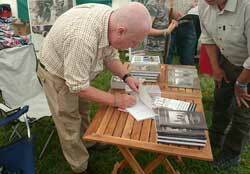 Another well researched book using original publications tracing his life and career. The story of Joe Bowman, 'Auld Hunty', legendary huntsman to the Ullswater Foxhounds. Using referenced material, this is the first book on Bowman since 1921. A moving account of the selection, care and training of the horses and mules that were shipped across the English Channel to play their important part in WW1. Many of them had already crossed the Atlantic before reaching the remount depot in the UK. Available as a FREE .pdf download here or FREE ebook from Smashwords and most ebook retailers. Donate to an equine charity such as The Brooke. The next fifty years, part two of a trilogy, compiled meticulously and chronologically from original reports and accounts. 143 pages, 51 songs interspersed with text and amusing anecdotes. Most of the songs in this book have been passed down from generation to generation, each an important part of Lakeland oral history. 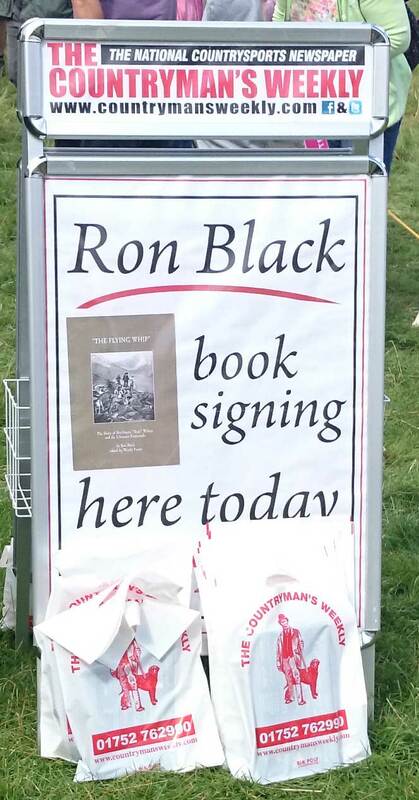 A history of the Ullswater carefully researched and compiled using reports and publications of the time. See above for Part Two. 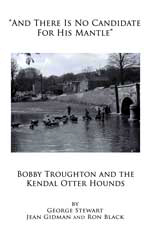 This collection of records, from court appearances to grand rescues, gives an insight into the character, humour and struggles of Robert “Bobby” Troughton, 1835-1912, a man who left a legacy in the town of Kendal (Cumbria, UK), with his construction work, as well as his passion for otter hunting and establishing one of the foremost hunting packs in the otter hound world. 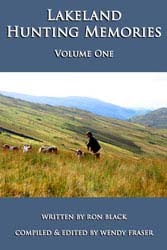 Using material written at the time, this book tells the story of the annual Mardale Shepherds' Meet, the characters who attended and the hunt and hound trail before the valley became a reservoir in the 1930s. 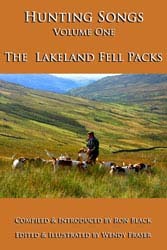 A recollection of Lakeland fox hunting in the '50s and '60s using pages and images archived from this site. Ebook now available from : Amazon : Smashwords : and all major ebook retailers. More recollections of Lakeland hunting in the 50' and '60s using pages and images soon to be or already archived from this site. Full colour cover with photos and hand drawn illustrations; 80 pages; 40 songs; introductions to each of the Fell packs. Using material written at the time, this book tells the story of the Lunesdale & Oxenholme Staghounds.